This is a quite common activity during my trips. 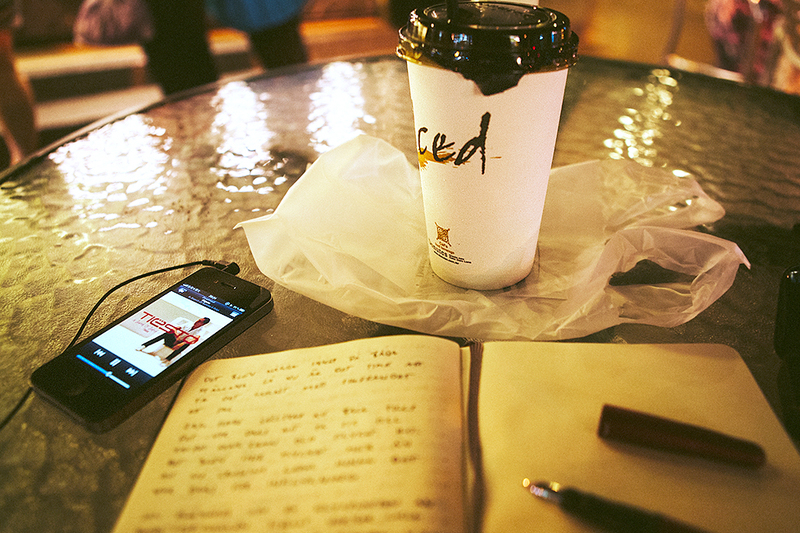 After a day full of adventure and excitement I often enjoy taking it easy with a nice beverage and some awesome music, making notes in my travel journal. Having these black books does all most make it possible for me to relive my trips. On a side note, a vistior have reported that there seem to be a problem with the commenting system. If you have any experience of that kind, please drop me an email at linus [the-funny-looking-a] pixelplease.com, it's greatly appreciated.